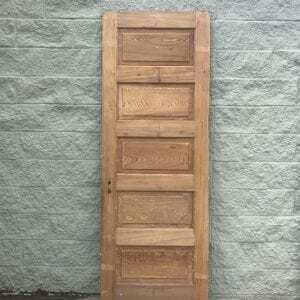 Most of our doors are made of cypress. 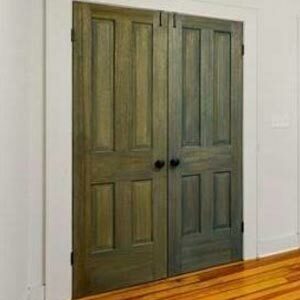 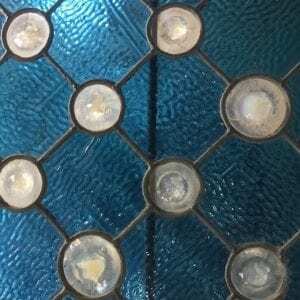 If they are antique, please keep in mind these are used doors and will have holes, blemishes and other imperfections. 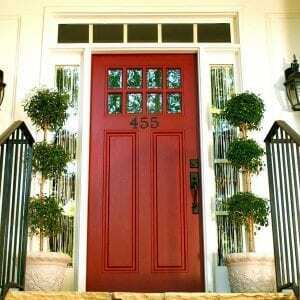 We do offer refurbishment at an additional cost that depends on what needs to be done to the specific door.